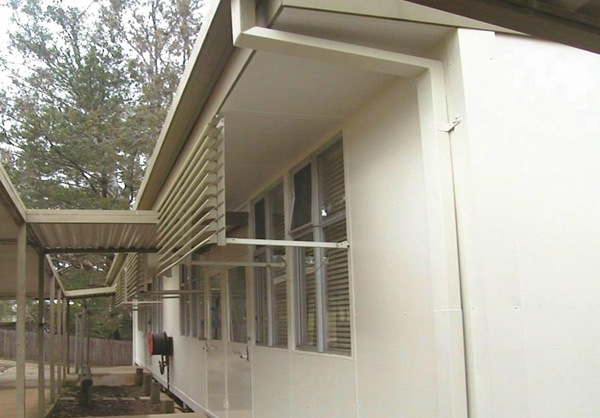 Project Coordination was appointed by the Department of Defence to undertake the removal of asbestos in 52 buildings at the RMC Duntroon facility. Once the asbestos had been removed it was replaced with suitable materials in ceilings/soffits, walls, floors and roof sheeting. The works were undertaken in occupied buildings requiring some out of hours work. Good lines of communication were essential in achieving a satisfactory outcome. The scope of works was extended to include the removal of asbestos identified within additional buildings.